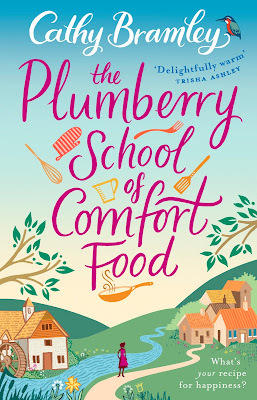 The Plumberry School of Comfort Cafe is Cathy Bramley's fourth book, having previously released Conditional Love, Ivy Lane and Wickham Hall. I have had the pleasure of meeting Cathy in person and she is just as lovely as the stories she tells and I am delighted to be part of the tour for her latest book. To celebrate the publication of this delightful story, Cathy is answering a different question from a series of questions each day. 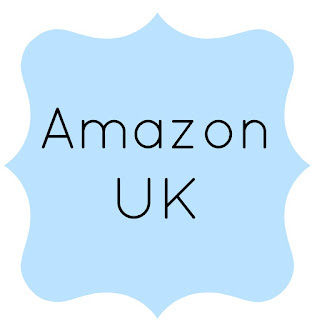 These brilliant questions have been conducted by fellow blogger Zarina from Page to Stage Reviews so you have her to thank for this great interview with Cathy. When it comes to the writing process of your novels, have they all been quite similar or did you approach any of them in a completely different way? 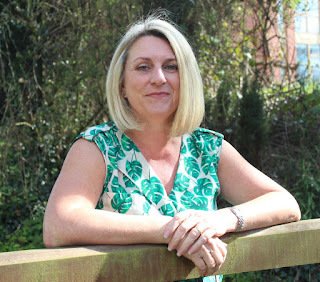 Cathy: My writing process has evolved a bit, but essentially I approach them all the same way. I write a 5-7k summary of the story before I start, I get to know the characters, I plan almost every chapter and go over this part of the process several times before I being typing. Even after all, this the finished story is always very different to my initial idea! 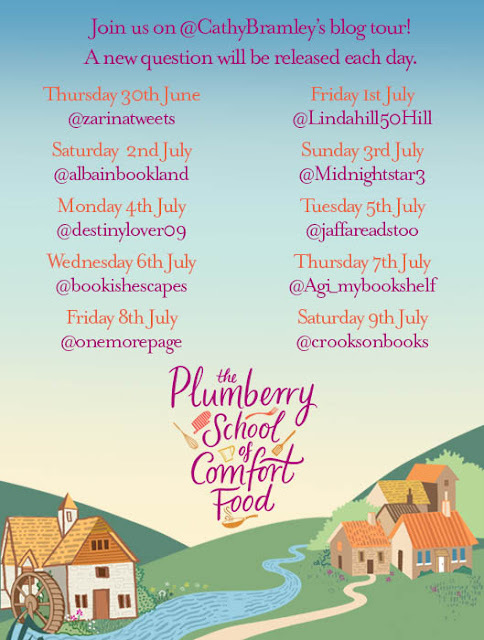 You can find out the answer to Cathy's next question by visiting A Lover of Books tomorrow and following along the tour below and also keep an eye out on twitter by using the hashtag #Plumberry.